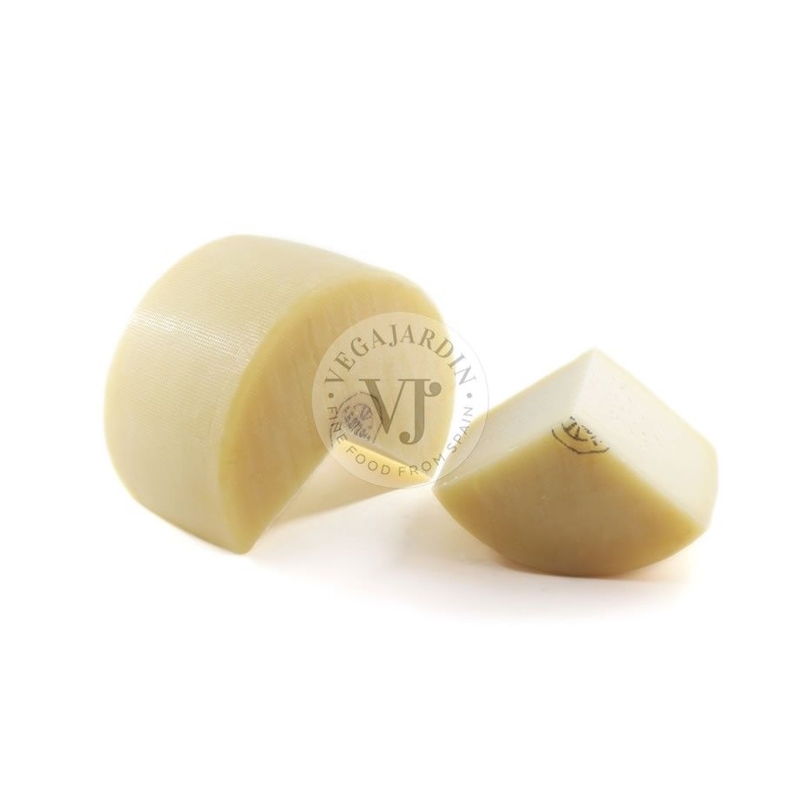 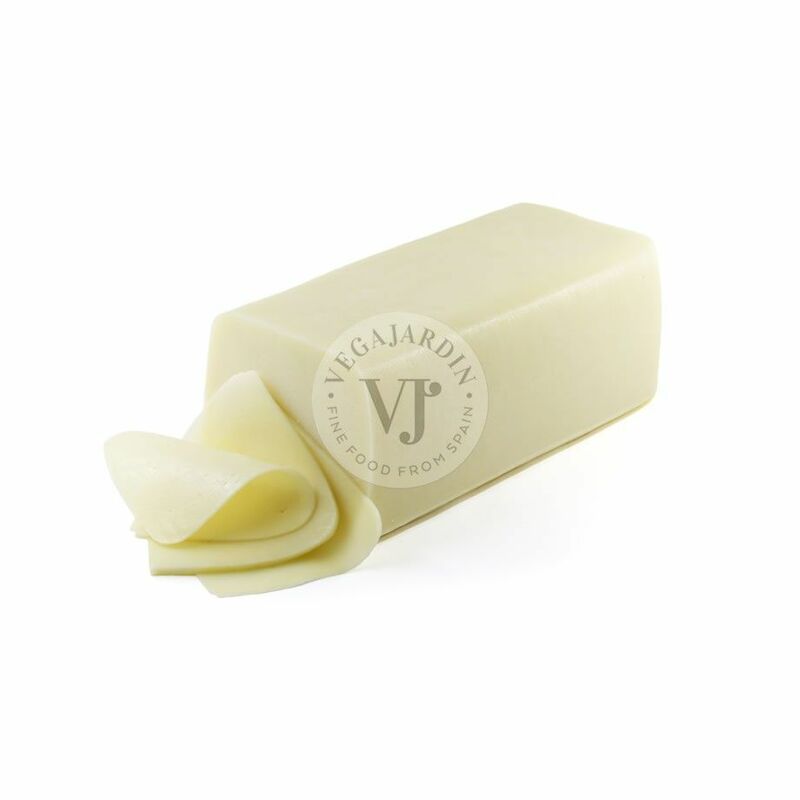 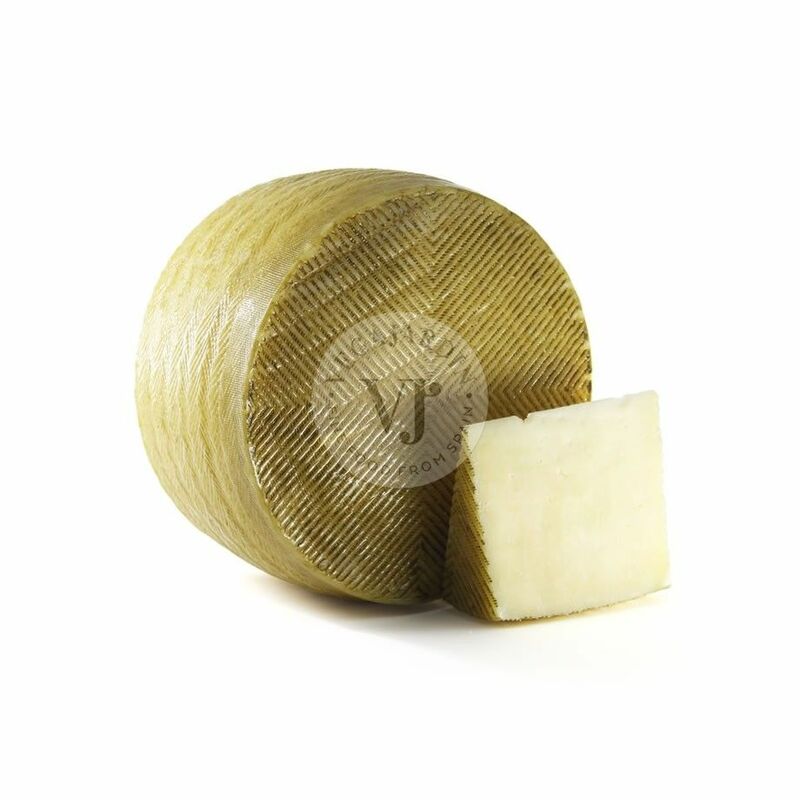 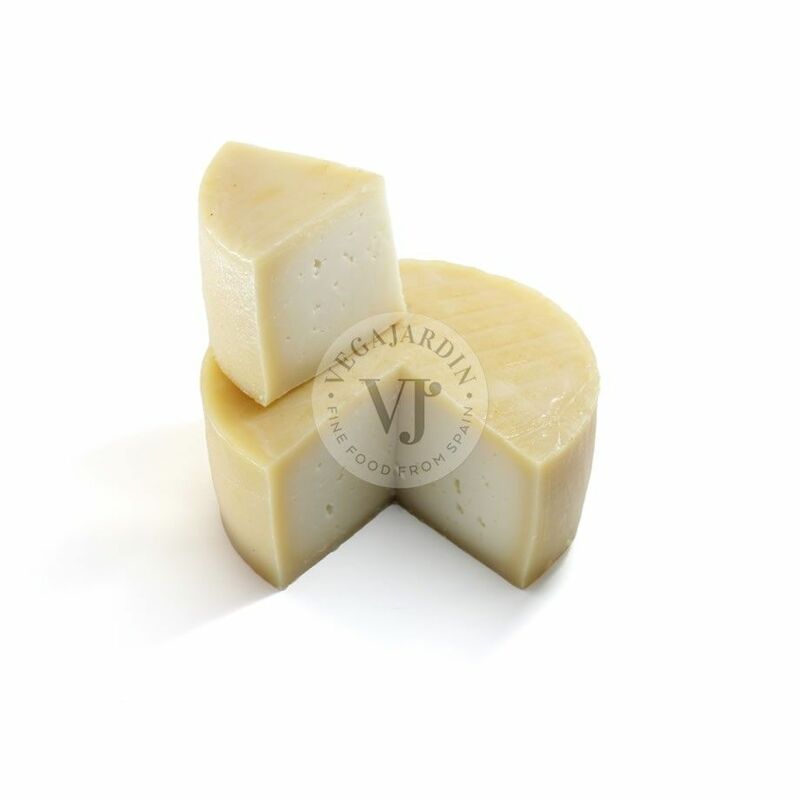 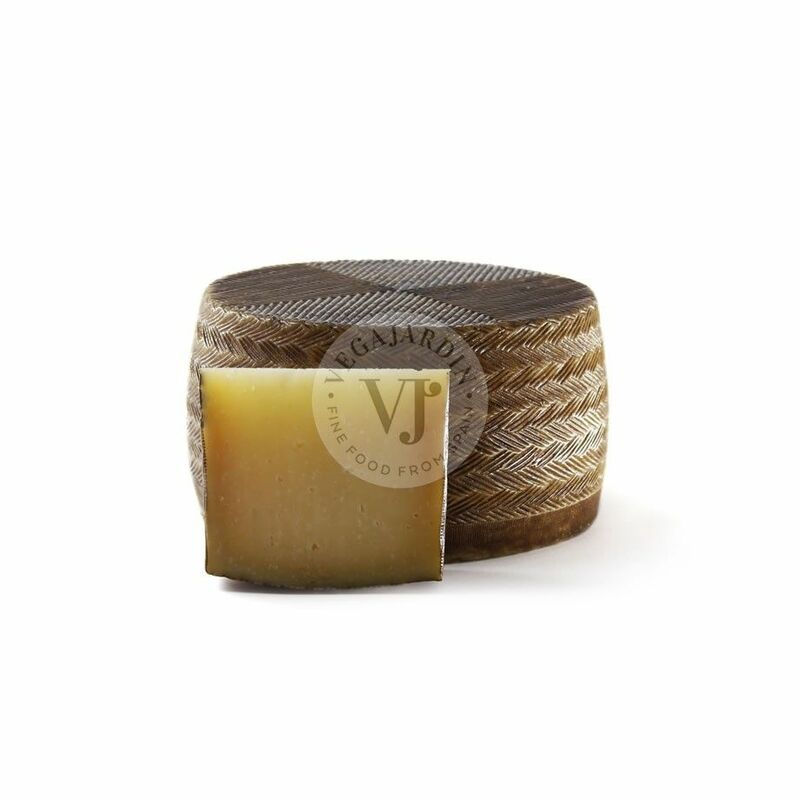 A cheese from Extremadura (Spain) made with raw milk in a completely traditional way and with vegetable rennet. 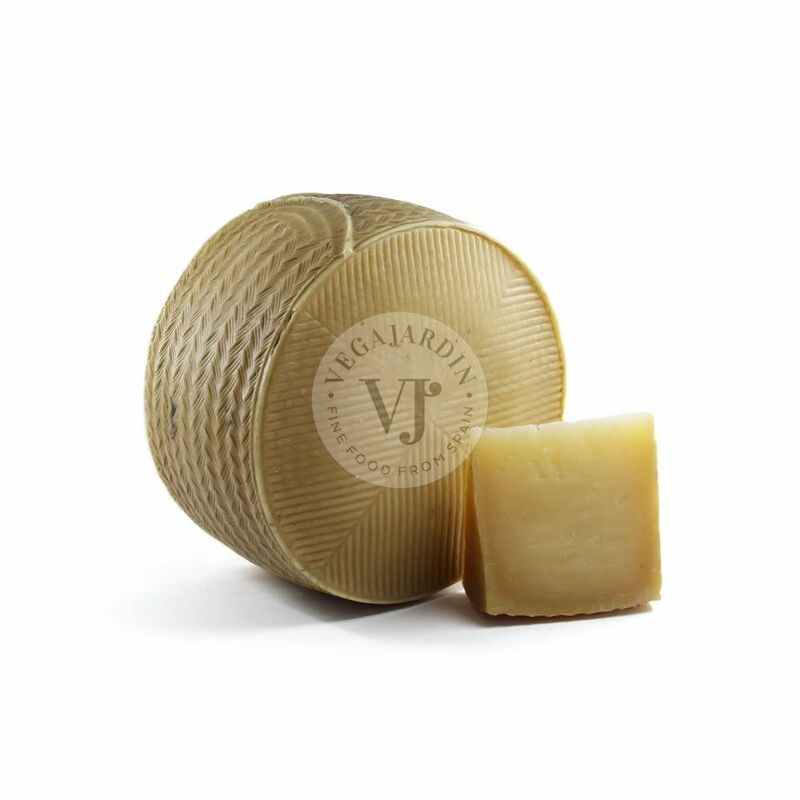 It was the first cheese of its region to be granted with the Protected Designation of Origin. 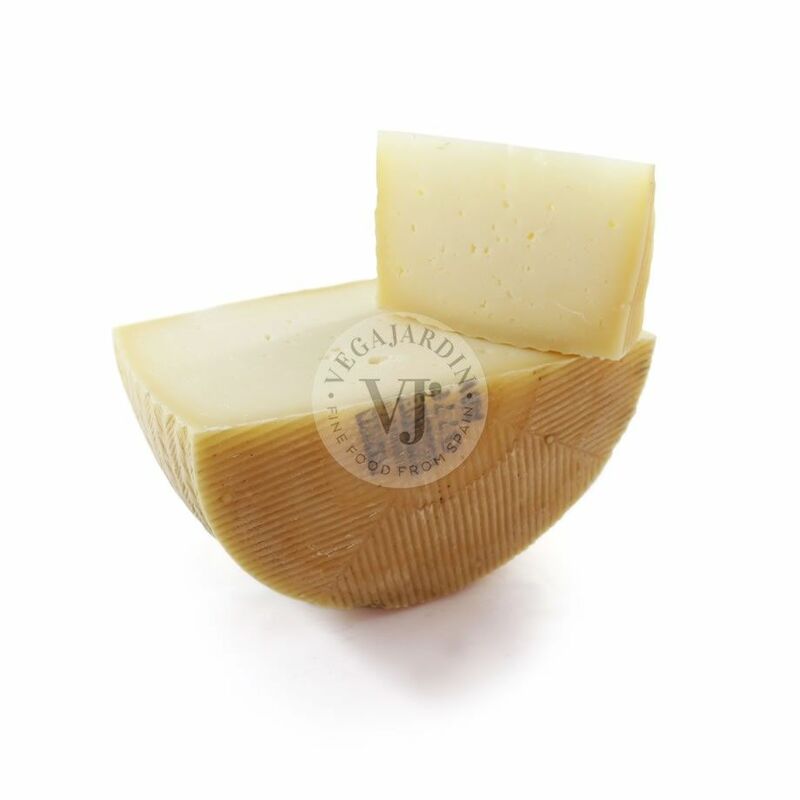 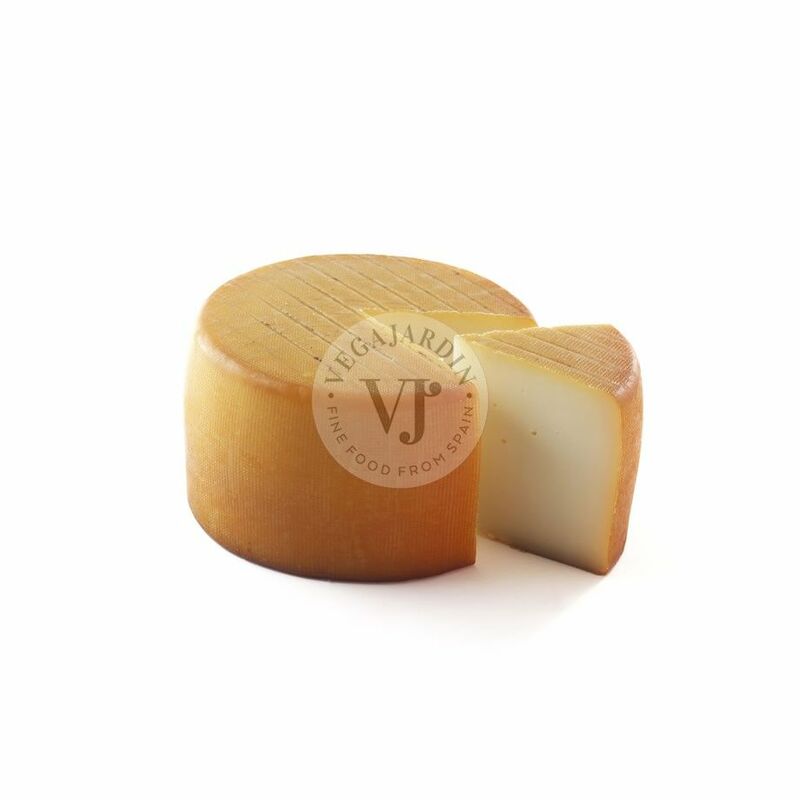 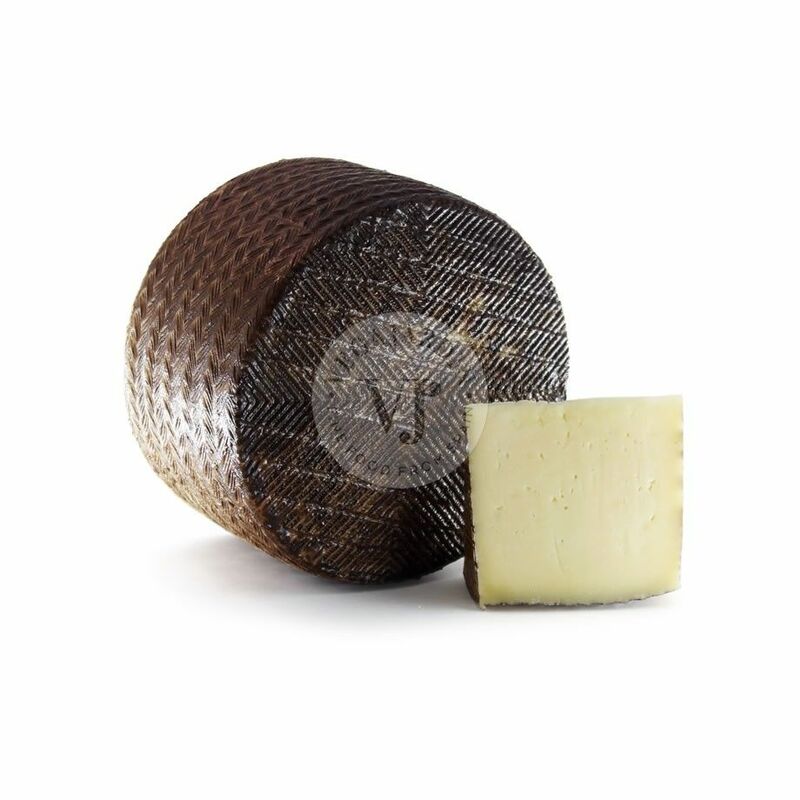 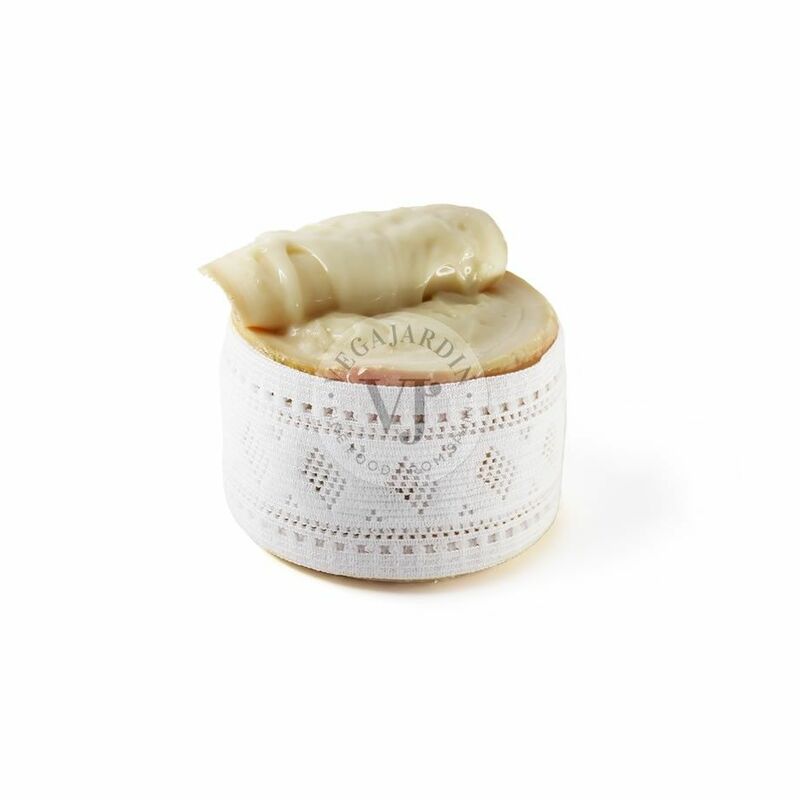 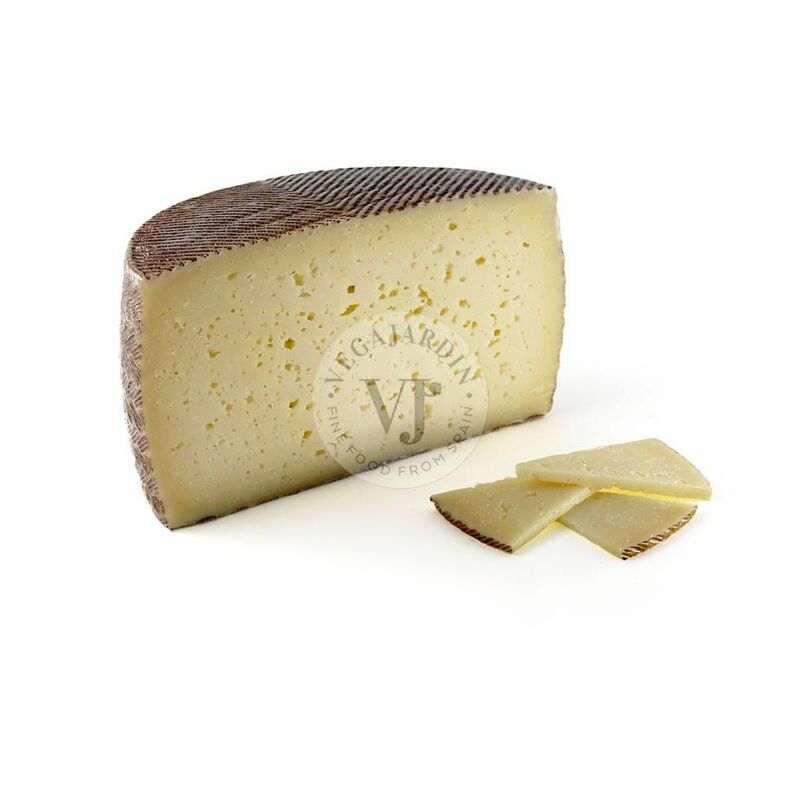 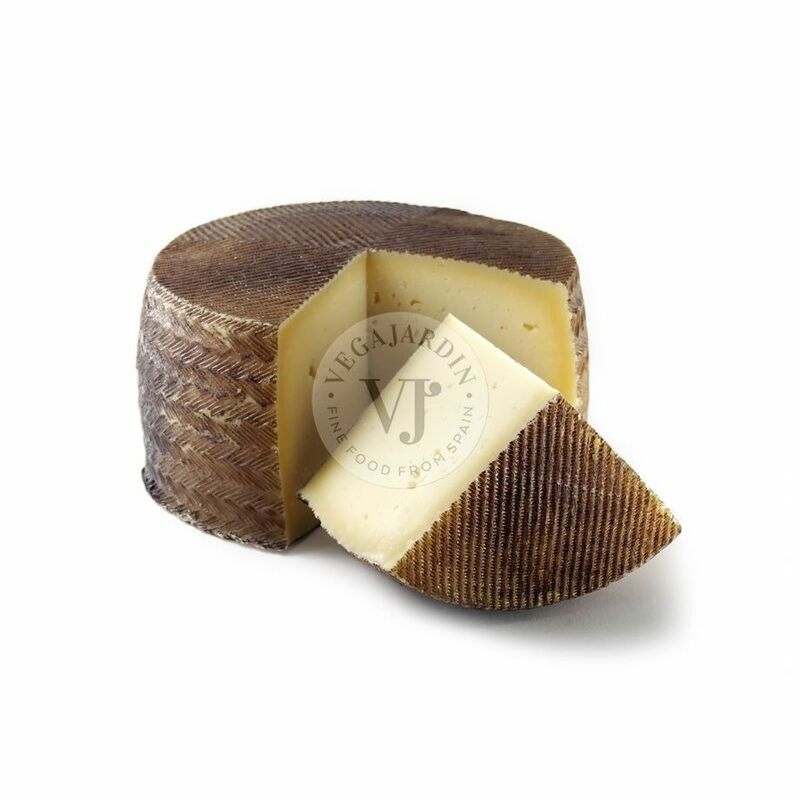 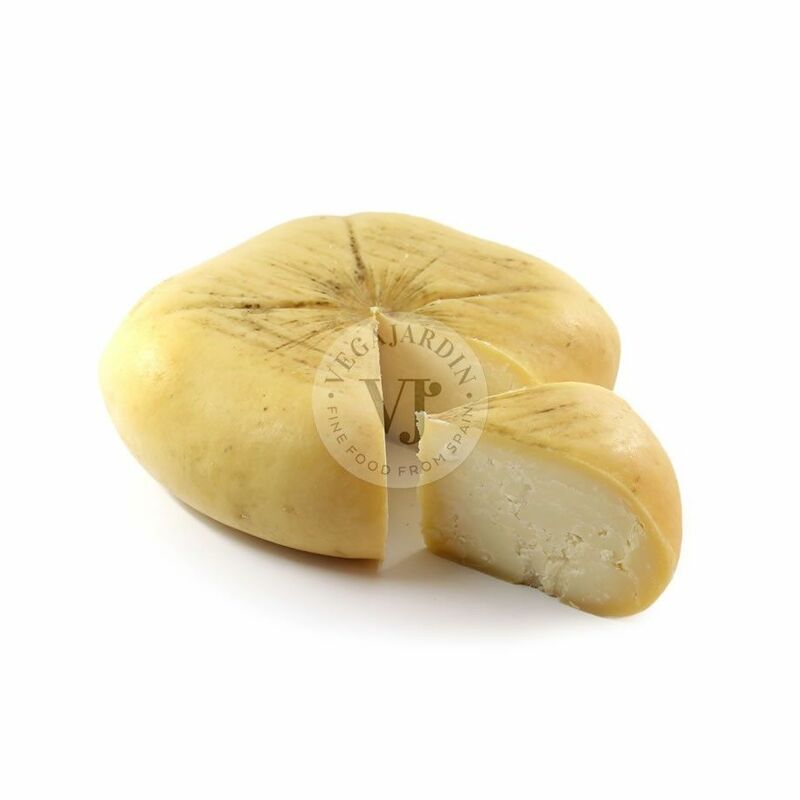 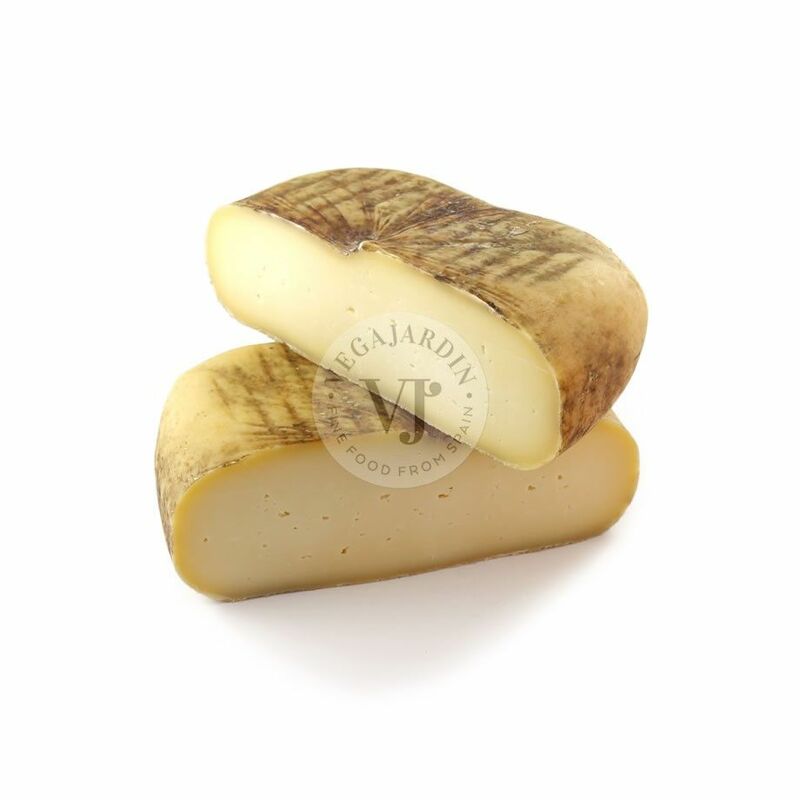 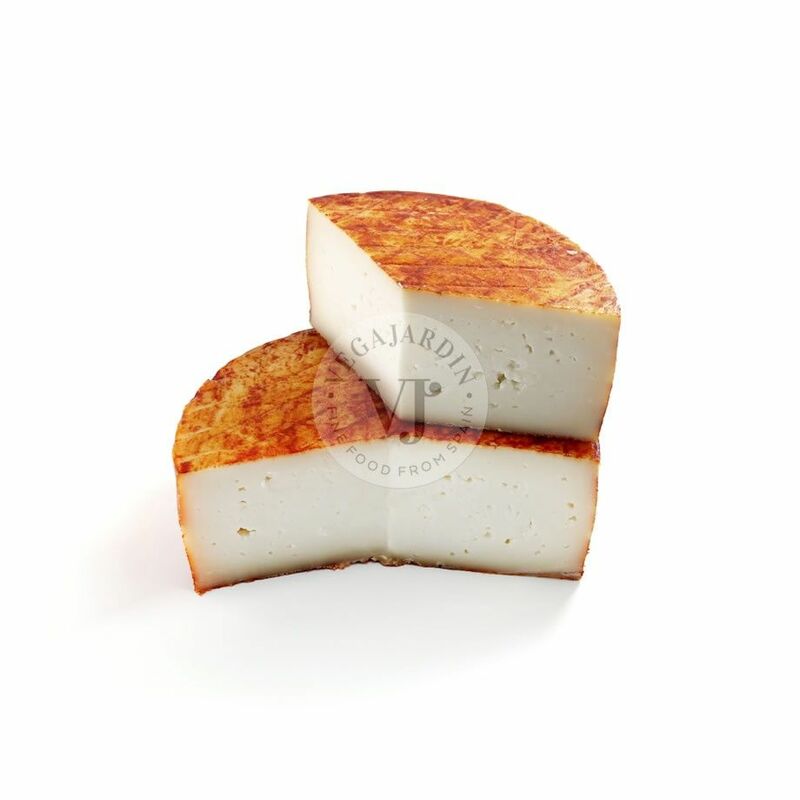 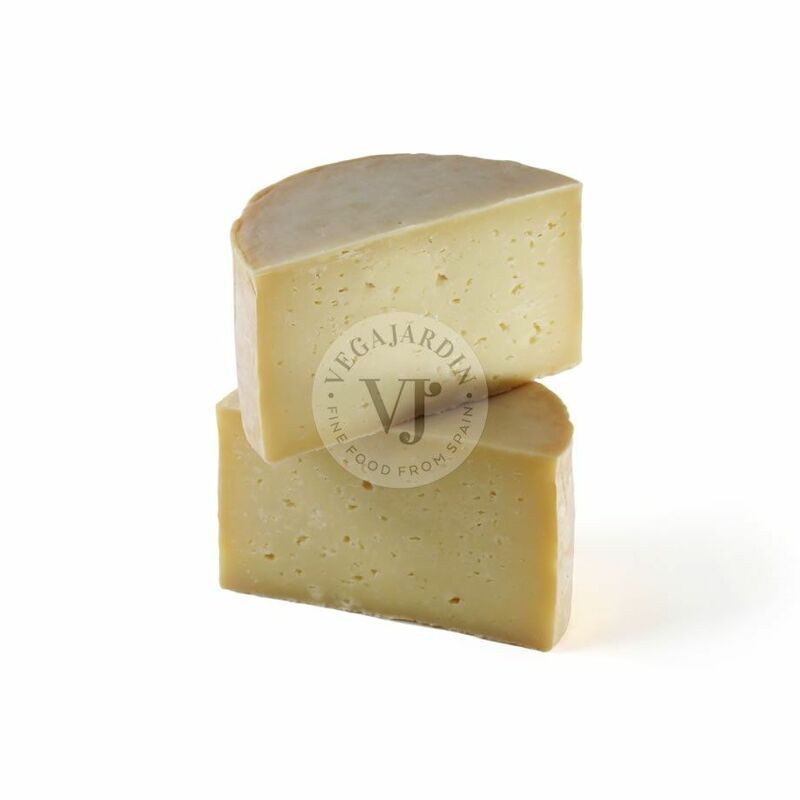 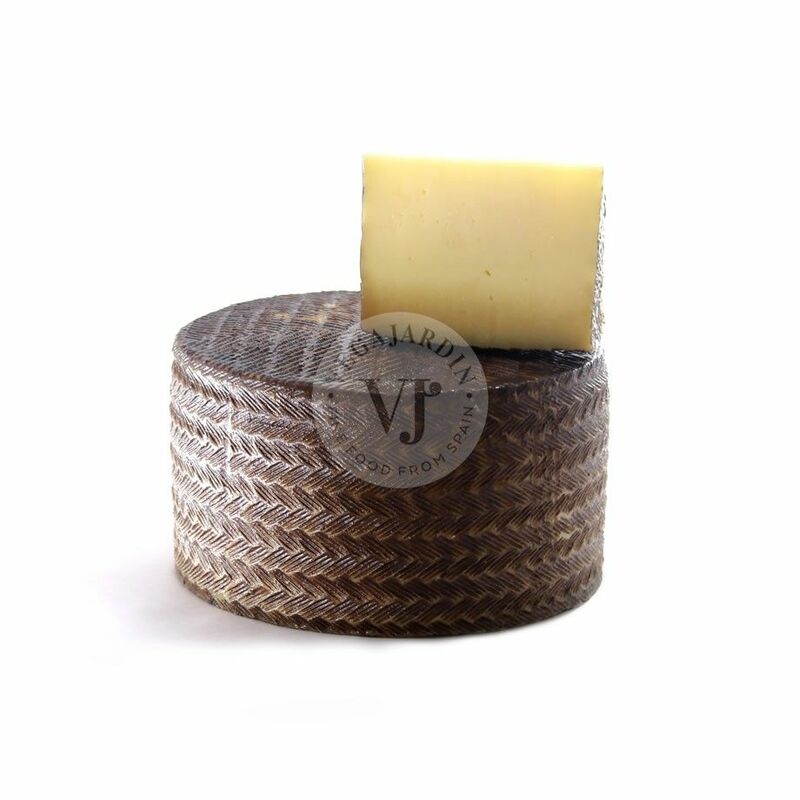 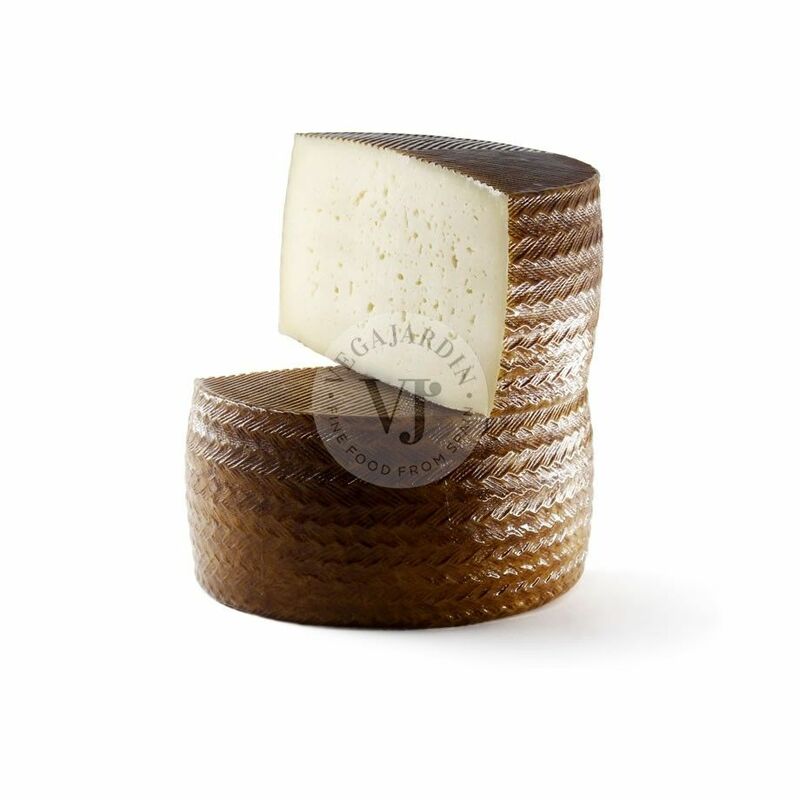 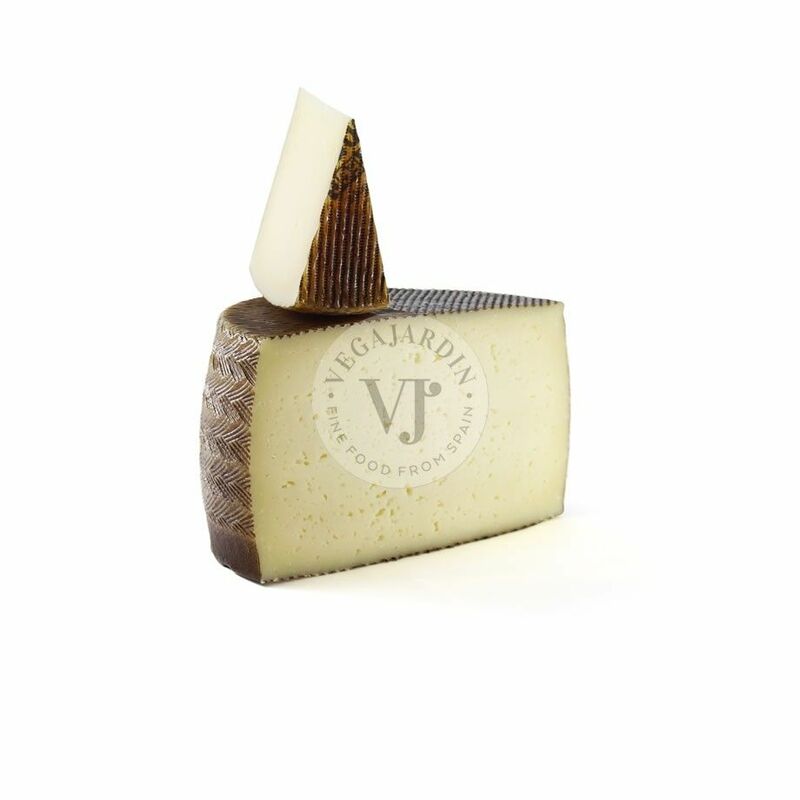 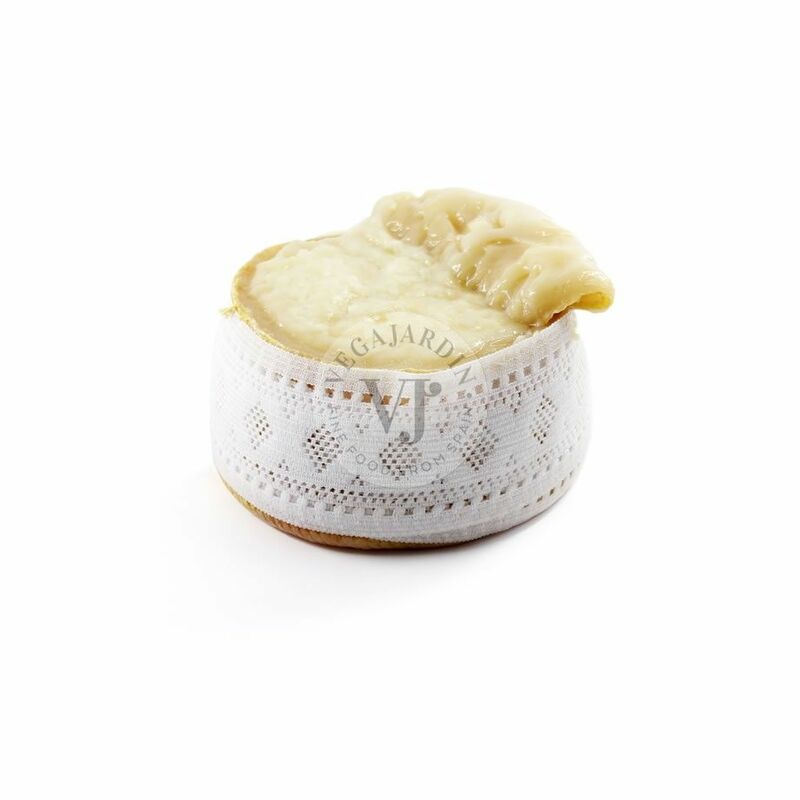 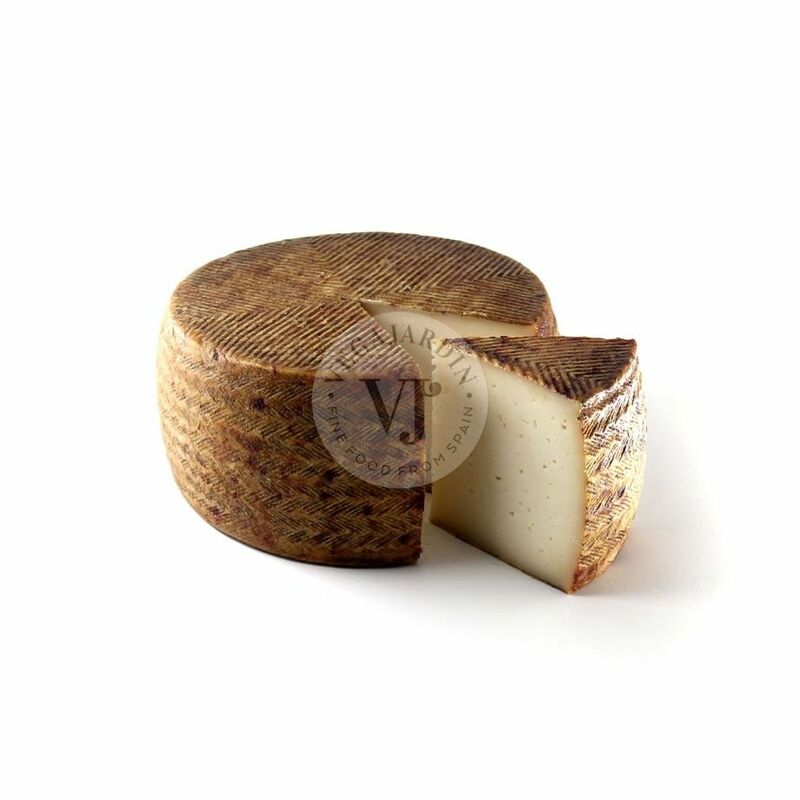 It has a deliciously creamy consistency and is covered with a rind of colour between yellow and ocher. 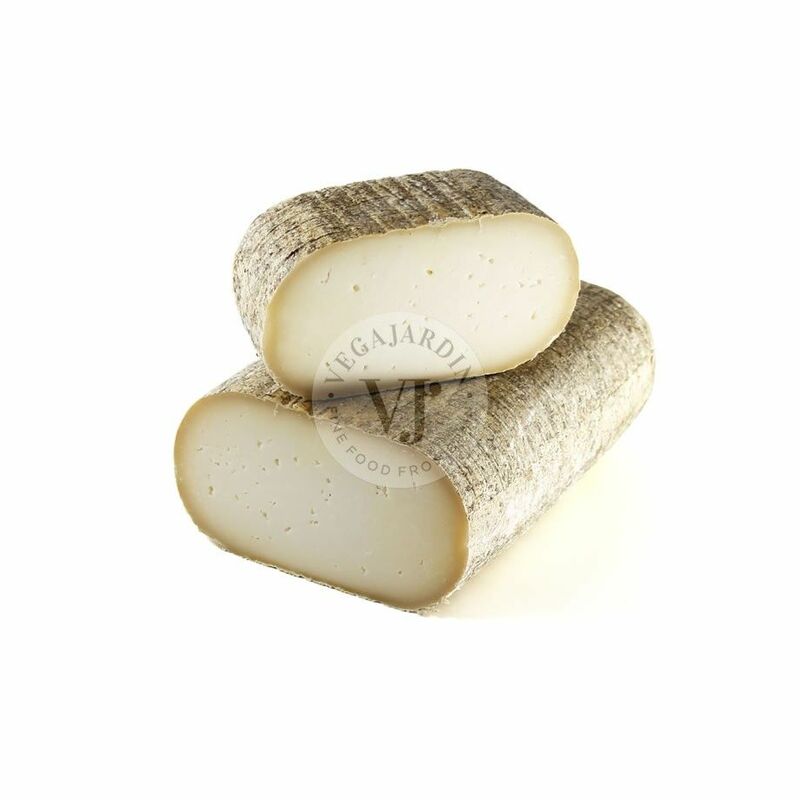 It leaves a very pleasant flavour that makes it ideal to combine with breads and toast. 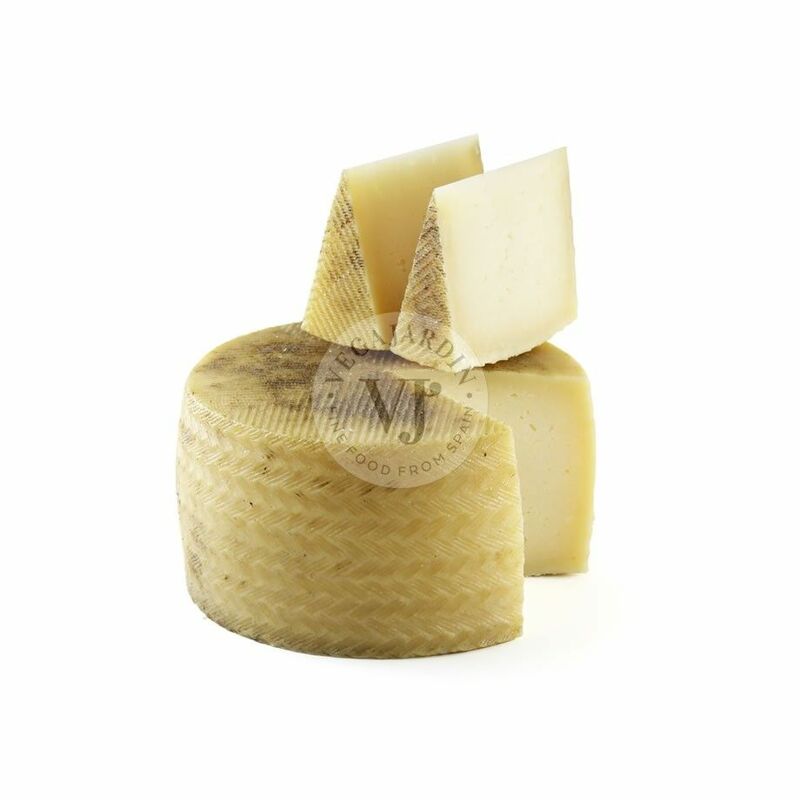 Weight: 750 g / 1.25 kg approx.